Mortgages. Let’s face it – they don’t exactly make the most entertaining topic. After all, how can home loans and monthly payments be interesting? Well, the movie industry has a way of creating a story out of anything! 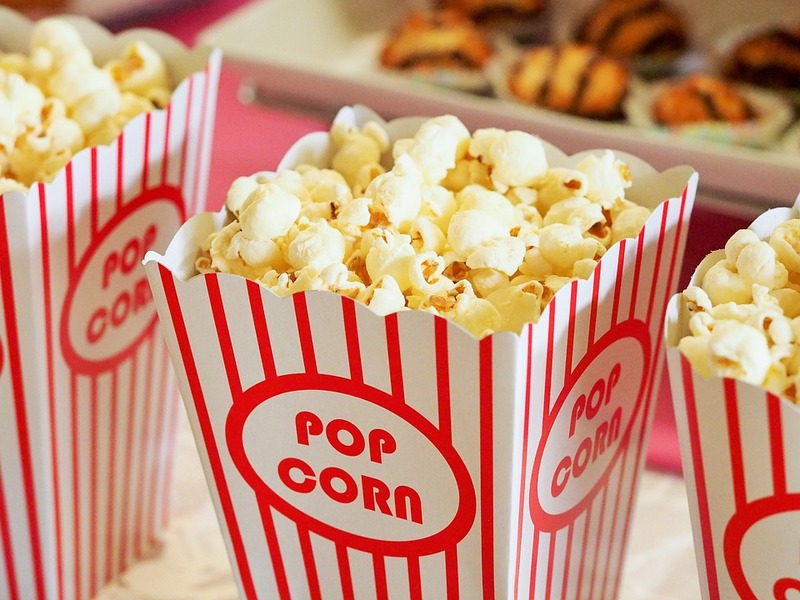 From comedies to thrillers, here are five movies about mortgages that you’ll definitely want to put on your “To Watch” list! Nominated for five Academy Awards and the winner of one, The Big Short (2015) is a popular film about the financial crisis that occurred during 2007 and 2008. It follows the stories of six people: Michael Burry (Christian Bale), Jared Vennett (Ryan Gosling), Mark Baum (Steve Carell), Charlie Geller (John Magaro), Jamie Shipley (Finn Wittrock), and Ben Rickert (Brad Pitt). All discover how unstable the housing market is and decide to try and profit from it. The film is broken up into three plots that contain no overlap, except their expectation of the financial crisis. In addition to the actors listed, Anthony Bourdain and Selena Gomez also appear in the film. 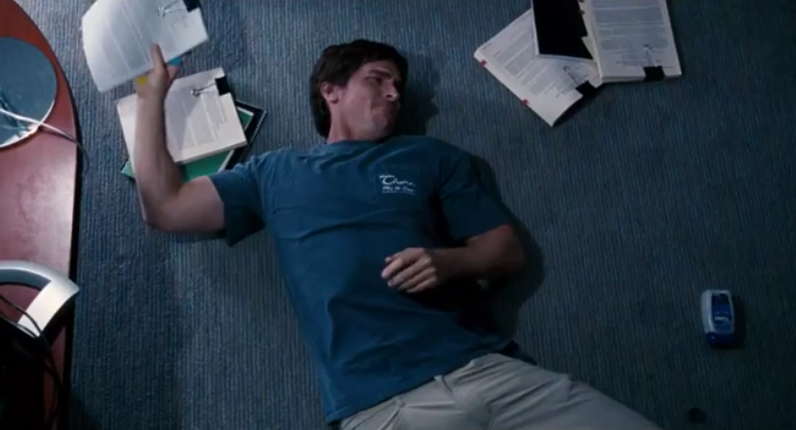 Why was The Big Short so successful? Well, for one thing, complex financial terms, such as collateralized debt obligations, are explained by characters breaking the fourth wall. This allows anyone, even those not familiar with the housing market or financial industry, to follow along with the story. In addition, many people were laid off and/or lost their homes, or were affected in countless other ways. It makes sense that people would want to learn about one of the biggest financial disasters since the Great Depression. If you like comedy and drama, and if you like financial topics or want to learn more about them, this movie is for you. Another film about the financial crisis of the 2000s, Inside Job (2010) is a documentary film. It’s broken up into five parts, titled How We Got Here, The Bubble (2001-2007), The Crisis, Accountability, and Where We Are Now. Inside Job helps to explain what caused the financial crisis and what effects it had on society. The film is narrated by Matt Damon and has been praised for both the amount of research that has gone in to it and how that information has been presented. If you enjoy documentaries or are looking for a way to better understand the 2007/2008 financial crisis, Inside Job is for you. What would you do if you had only ten days before your home is foreclosed? That is the question that Angela Logan (Kimberly Elise) faces in Apple Mortgage Cake (2014). Logan, a single mother, decides to sell her delicious apple cakes at $40 per cake in an effort to pay off the money she owes. Her goal is to sell 100 cakes, or 10 cakes per day. It’s an ambitious goal, and this story is both unique and inspiring. It’s not often that paying off your mortgage is a piece of cake! 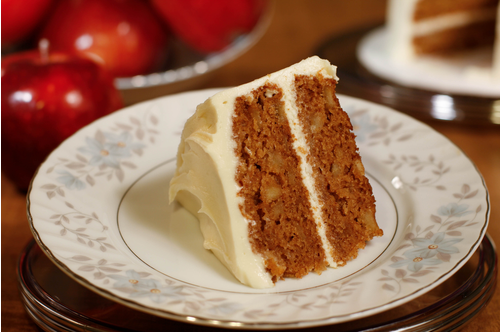 Apple Mortgage Cakes is based off of a true story, which is partly what makes it so appealing. Lots of single parents struggle financially, and can connect to Logan’s character. Interested in tasting the cake that inspired a movie and helped save a woman’s home? You can order one online here! While not necessarily a movie about mortgages, mortgage payments play a significant role in Pacific Heights (1990). In the film, Drake Goodman (Mathew Modine) and Patty Palmer (Melanie Griffith) purchase their dream house, but have to rent out two of the apartments in order to afford it. They depend on the income from the rental units in order to make the mortgage payments. One of the units is rented to a perfectly normal married couple. 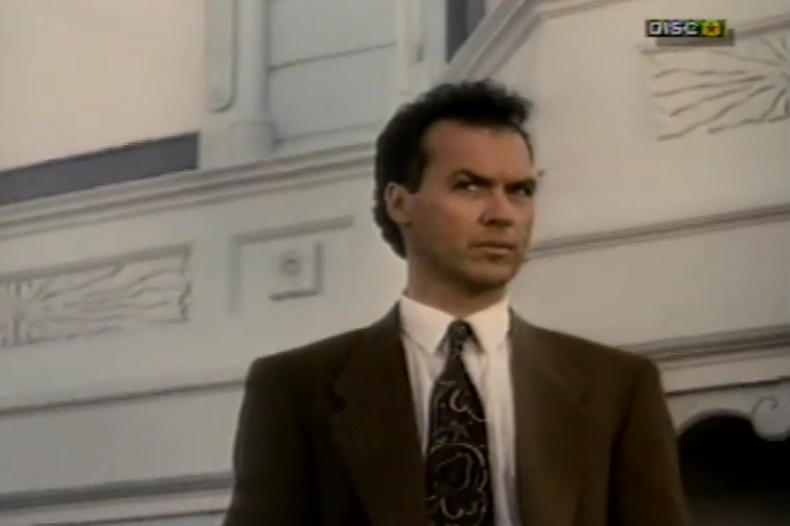 Their other tenant, Carter Hayes (Michael Keaton), promises to pay the first six months rent by wire transfer, but locks himself in the apartment without paying. Noises come from Hayes’s apartment at all hours of the night, and he sets cockroaches loose in the house, causing the other tenants to leave. Hayes becomes the tenant of Goodman’s and Palmer’s nightmares, and they soon realize that Hayes isn’t just a nuisance – he’s downright dangerous. Mortgage payments can sometimes make your heart race, but this thriller movie takes that idea on a whole new spin! Some people like this movie more than others (it has a 43% rating on Rotten Tomatoes), but if you like thriller movies, it’s definitely worth a look. A fictional film about the very real 2007 financial crisis, Margin Call (2011) follows an investment firm for just over a day as key employees realize that the firm may go bankrupt. When the head of risk management (Stanley Tucci) is laid off, he give his current project to fellow employee Peter Sullivan (Zachary Quinto). Sullivan realizes that the mortgage-backed securities of the firm will soon be more than what the firm can handle, and that the firm can go bankrupt if its assets decrease. What happens next is a scramble of meetings as the firm's employees try to figure out what to do and how to survive the incoming financial storm. While a fictional film, Margin Call shows what it might have been like to work at an investment firm at the start of the crisis. The unstable housing market is what made employees at the firm realize that the firm could go bankrupt. Since the story takes place in a little more than 24 hours, it is very fast paced, creating a sense of urgency and even panic. 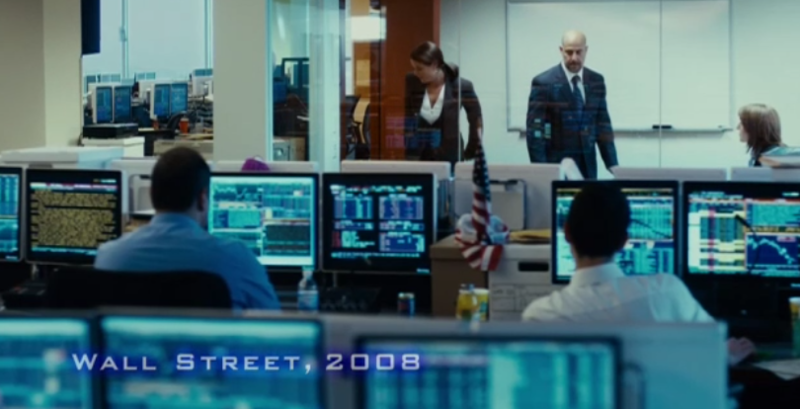 While a lot of films were made about the 2007/2008 financial crisis, this one is the most intense. Whether you enjoy documentaries, comedies, or thrillers, there’s a mortgage-related film out there waiting for you. 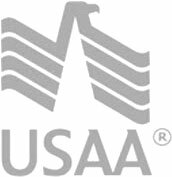 Need help learning about or looking for a mortgage? Use RateZip.com!